I love Hoda Afshar's portraits and videos from Manus Island (it's Australia's Refugee Devil's Island - you go in but you never leave). They're not about honour or dignity or posing people as heroes when they are not. These pictures open the world up, though not in an easy way. They expose grief, pain, frustration. Instead they have something holistic about them. I write about them, and many other things, in my latest piece on World Press Photo Witness. 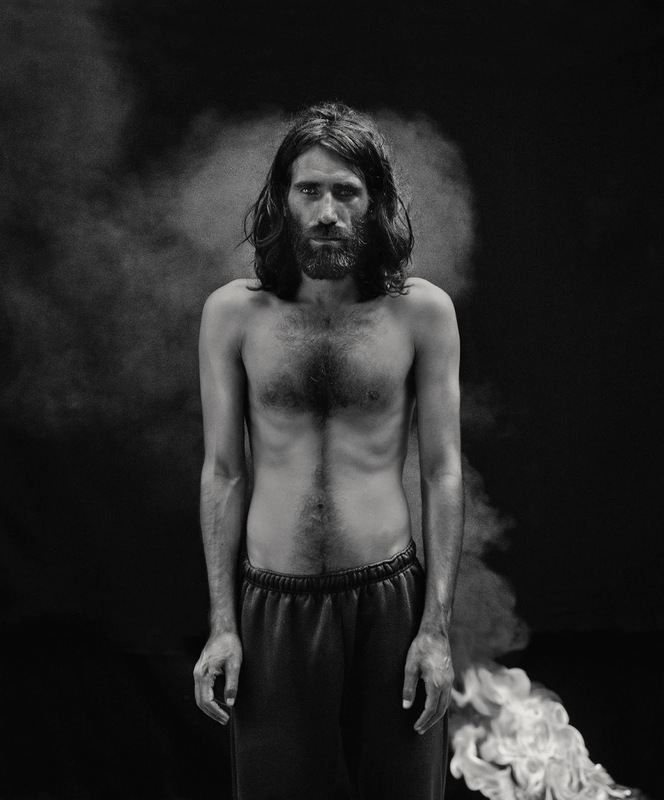 Here's a snippet of her portrait of Behrouz Boochani. 'It’s not a dignified or happy image. Instead, it’s a troubling image of a troubled man. And when you see it, you wonder if the dignified Native Americans of Edward Curtis might not have been better portrayed in this way. “I sent this portrait to Behrouz after I returned from Manus in April 2018, and called him,” says Afshar in the image caption.